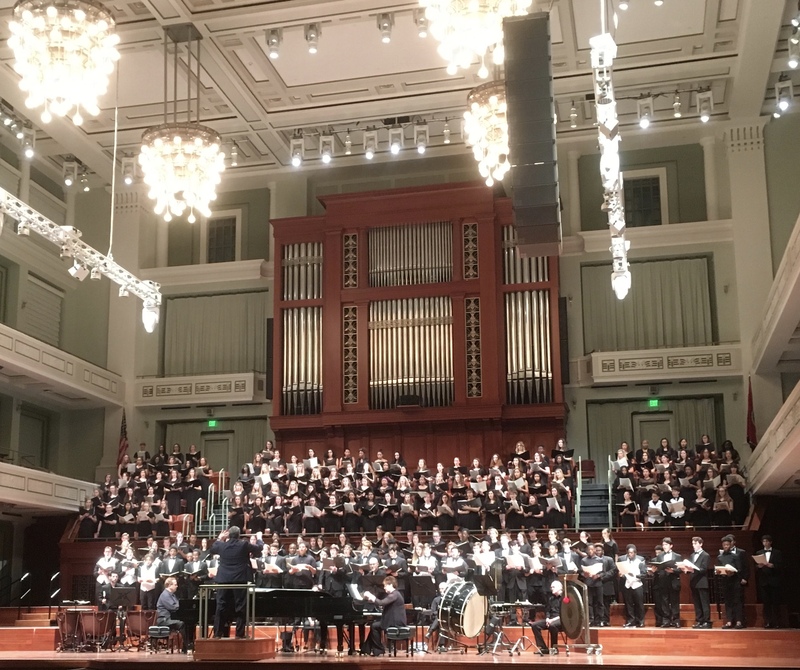 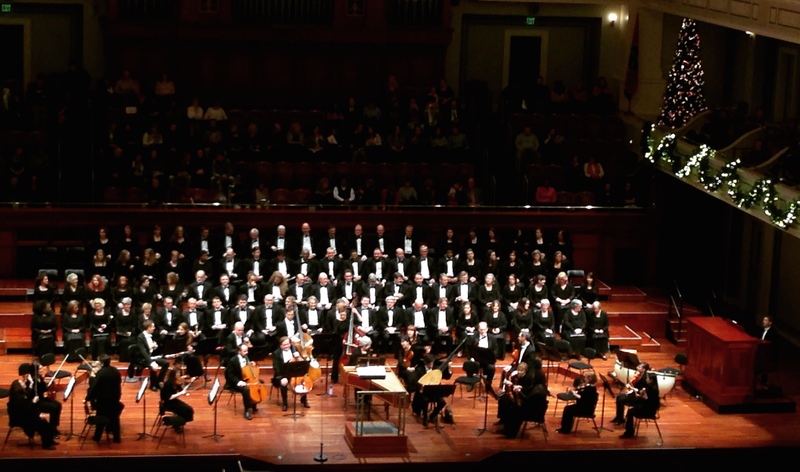 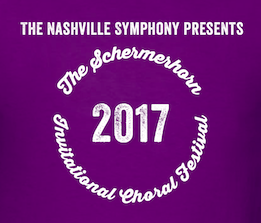 On Saturday, April 30, 2016, the Nashville Children’s Choir Program held their annual spring concert, as they have every year for more than 25 years. 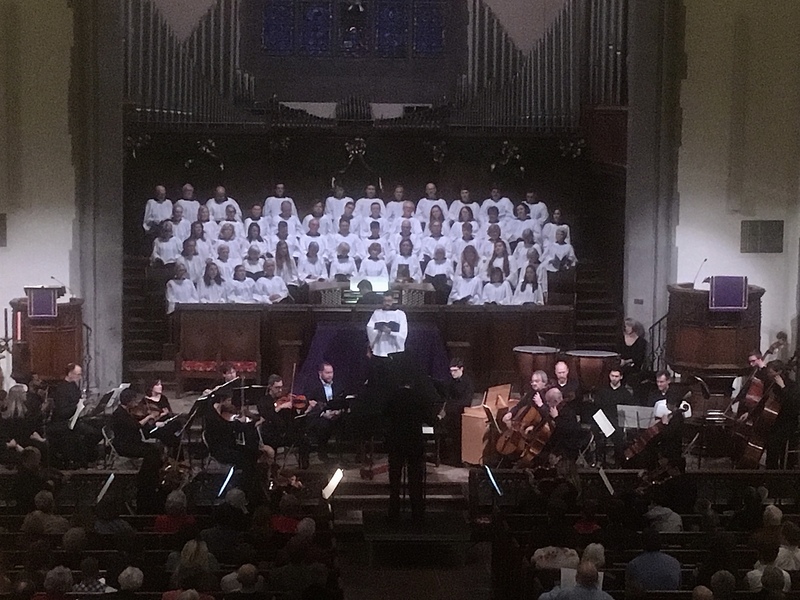 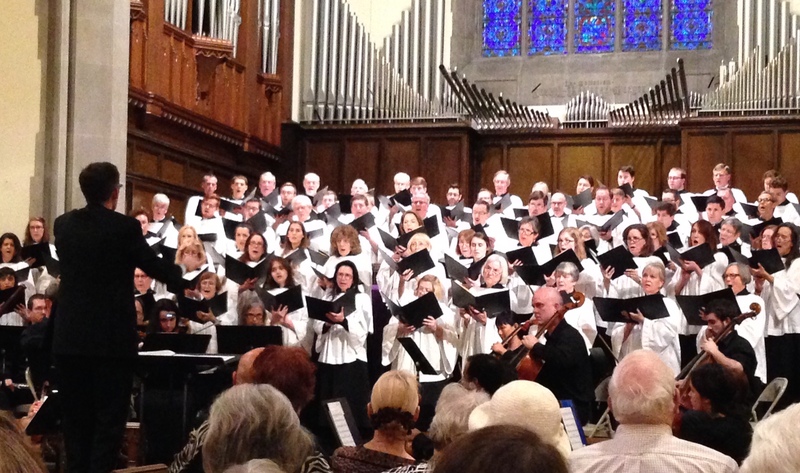 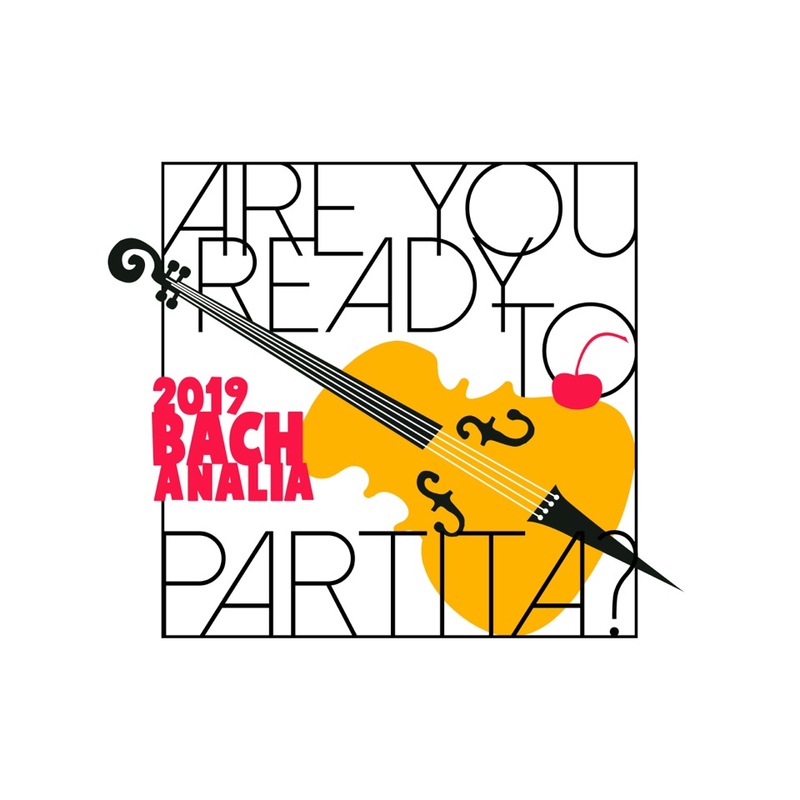 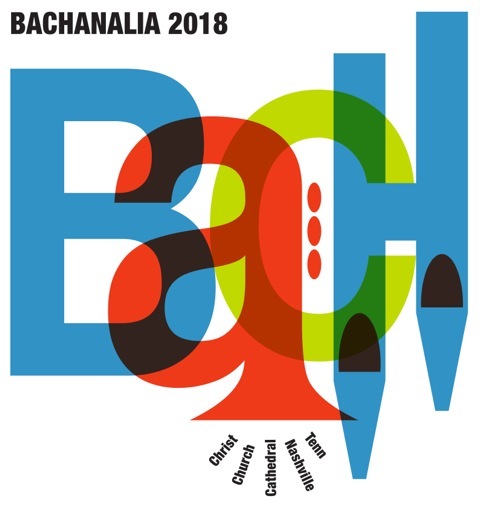 This year’s performance was even more touching than previous years’ performances – not only was the concert the culmination of the year’s rehearsals presented by the more than 250 singers in the program’s 4 choirs. 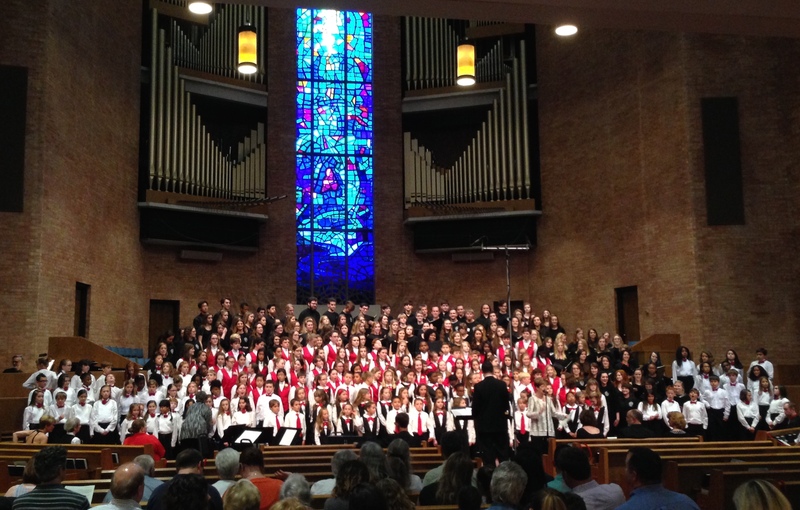 In addition, some 80 alumni – including many in their 20s and 30s – joined the choirs for the day to rehearse a very special “Homecoming” program presented that afternoon that included singers who participated in NCC in the past as well as currently enrolled choristers.